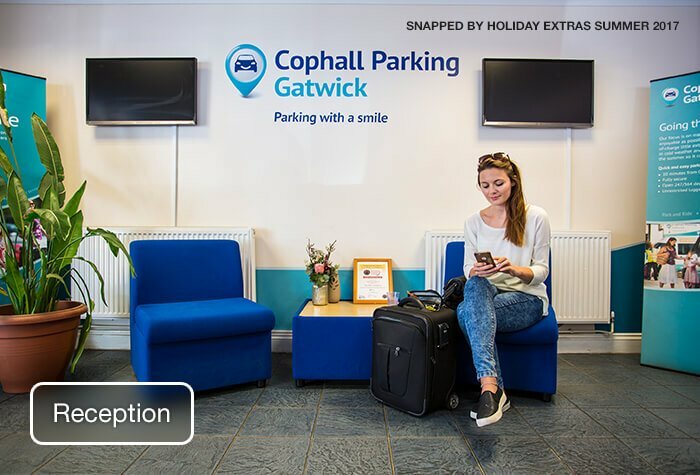 With over 20 years' experience, Cophall Parking has got to be one of the most reliable services at Gatwick. They're only 10 minutes away from the airport, via a transfer bus which runs 24-hours a day and is included in the price. 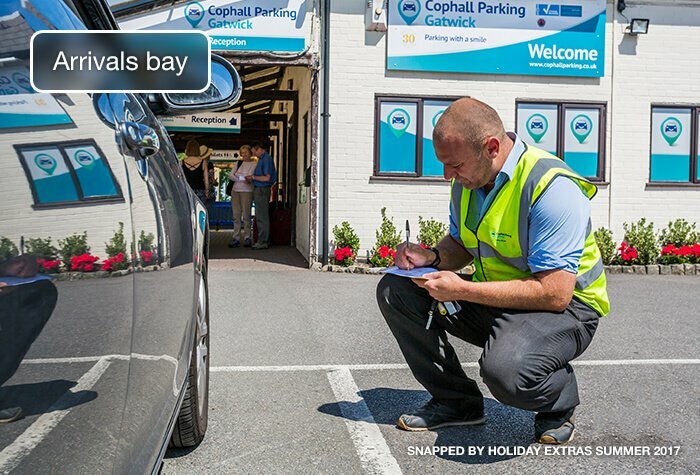 Your car will be kept in an award-winning car park, so you know your car will be looked after while you enjoy your holiday. 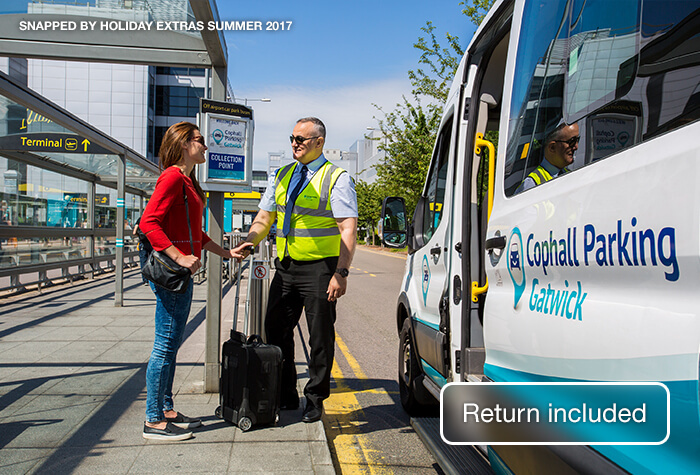 After you've collected your luggage, give the car park a call and a bus will come and collect you from the same place you were dropped off. Cophall also offer a fantastic Meet and Greet service, which is even more convenient. You just drive to the terminal, where you'll be met by a Cophall driver who'll collect your car from you. You then just walk to check-in while your car is driven to Cophall's secured car park. On your return, just head to the sheltered meeting point where you'll be greeted by a Cophall driver with your car. Then, just hop in and head home - there are no transfers to worry about! 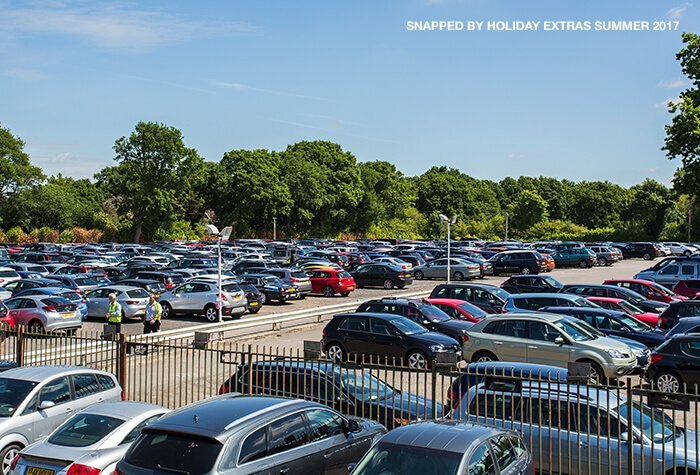 If you're looking for an experienced car park, this is the perfect Gatwick airport parking for you. The only extra thing that you could have done was to remove all evidence of the local birds. This wasn't expected I admit. Very pleased with the whole process. Smooth operation but staff not too friendly! All very good from the time we arrived to leave our car to the time we collected it. Staff all very good with easy instructions, all simple to follow. No problems and will use you/Cophall again. Super service, does exactly what it says on the tin, would always use Cophall when flying from Gatwick if service stays like this. Everything was perfect very easy staff very friendly would use again. 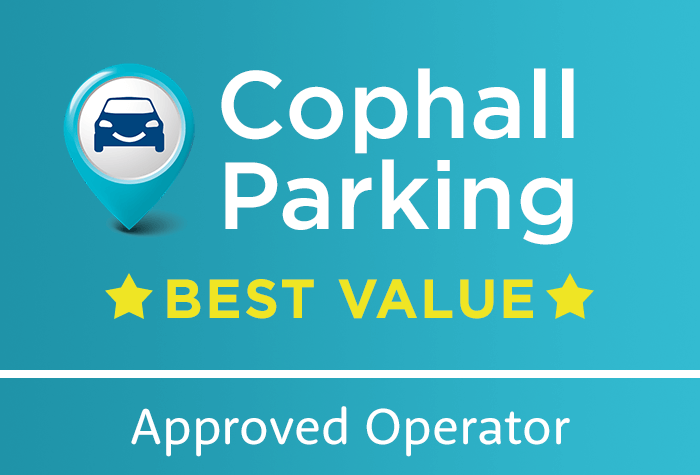 Our customers rated Cophall Parking on average 9/10 (1465 reviews). Read Cophall Parking reviews. Airport car park in nearby village. 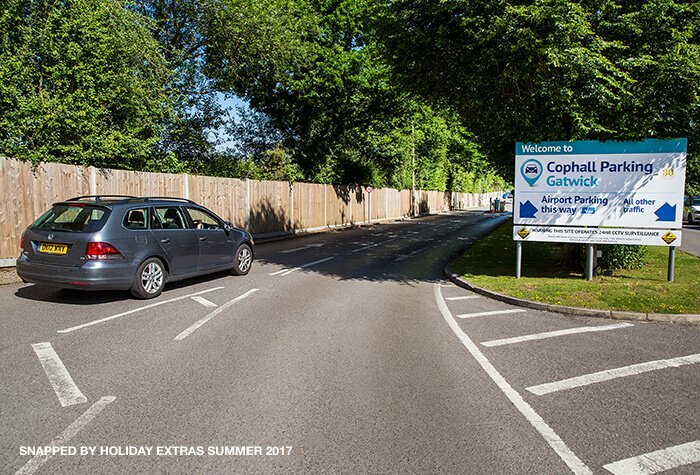 This car park is in the village of Copthorne, which is around 5 miles from the airport. Drop off your car and keys at reception and request the minibus take you to the terminal. It only takes 15 minutes. When you get back give the car park a call and they will pick you up where you were dropped off. - Disabled toilet in reception. The car park does not have wheelchair ramps onto the shuttle bus. The drivers can transport folded down wheelchairs, but this car park wont be suitable for passengers unable to walk onto the bus. - The car park can not accept vehicles longer than 5.3m. - Cophall are able to transfer bikes, surfboards, skis, golf clubs and other similar sized equipment on request. - At their discretion the car park will give you 6 hours grace period to collect your car, at no additional cost. 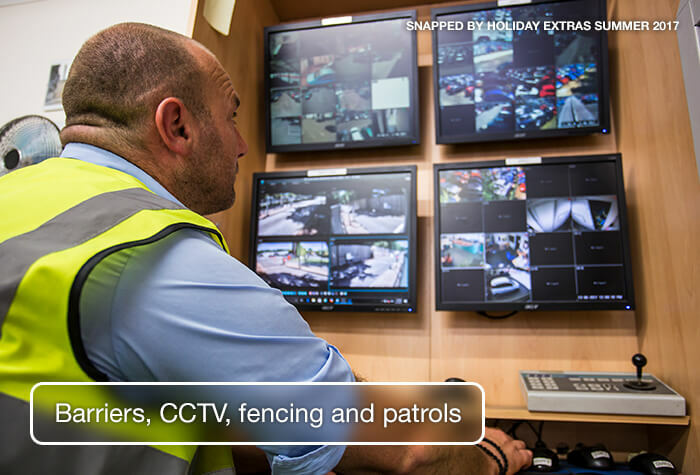 If you go over this time you will be charged £10 per day. - Booking confirmations can be printed or shown on your phone or device. - Once you've parked, head to the car park reception with your booking confirmation and keys. - You car will be parked for you while you take the shuttle bus. It takes 15 minutes to reach the North and South terminals. The bus runs 24 hours a day, on demand. A return journey is included in the price. 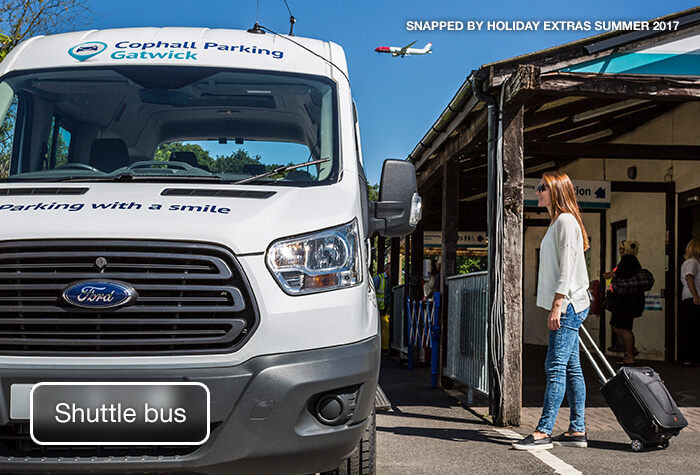 - Once you have collected your luggage, call the car park to request the shuttle pick up. - The operator will give you instructions on where you will be met. - Once you are back at the car park collect your keys and make your way out of the car park.